Sources of Capital– Public financing has been common, private sources have played a major role, and many courses have leveraged private / public matches. We have helped clients with funding strategies in order to match their solicitation with the needs and timing requirements of funders. Sustainability – Fixed structures designed and built by MWDG do not need structural maintenance. However, your whitewater park sustainability model may include operational overhead, particularly if you are providing public services. You may be able to work with the leaders of your local Parks and Recreation and Public Works departments or land management agencies to maintain access points and amenities. 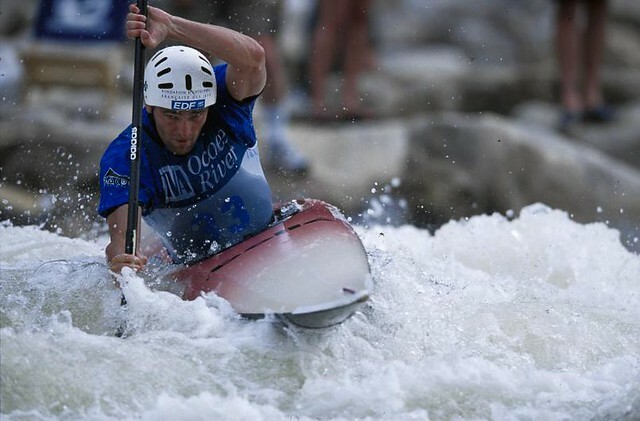 Economic Impact – Whitewater courses and parks have been funded, promoted and otherwise buoyed by aggressive projections of economic benefit for new venues. Well-designed and strategically located whitewater courses and parks are generating new or rejuvenated tourism dollars at lodging, eating and other retail establishments. The secton of Denver around Confluence Park has seen economic growth like no other whitewater park: $70 million in improvements in and adjacent to the river have attracted roughly $10 billion in reinvestment. Annual estimates for Vail, Golden and others estimate annual impacts that exceed $1 million. The McLaughlin Whitewater Design Group can advise you about the bases for your assumptions if you plan to conduct an economic impact study. Liability and Risk Management – You plan to create an exciting new outdoor recreational facility for your community, so it is important to consider the steps you can take to minimize the likelihood of facing a frivolous lawsuit. We are neither lawyers nor insurance experts, but can advise best management practices and refer you to experts in both outdoor law and river safety to help you establish a reliable risk management plan.